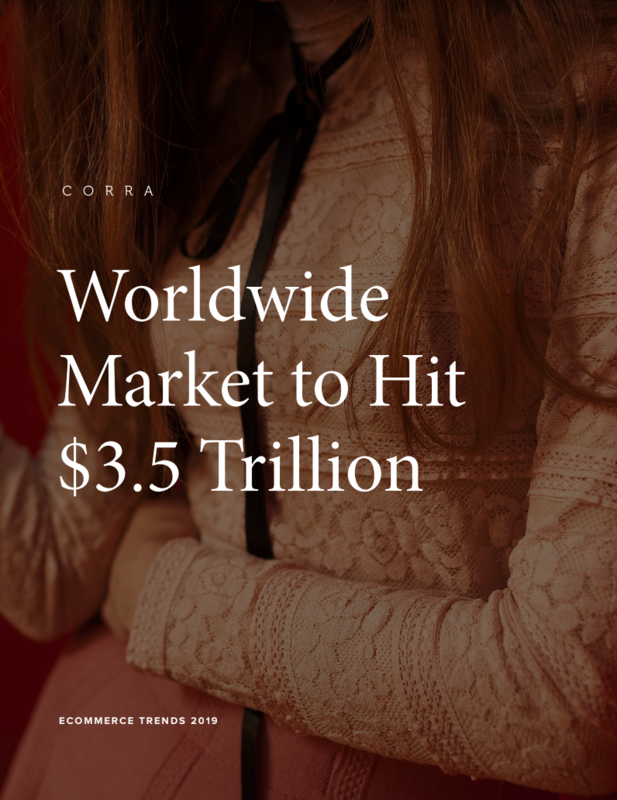 As purchasing online becomes easier, convenient, and engaging for consumers, the segment will continue to rake in phenomenal sales — from an estimated $2.8 trillion this year to nearly $3.5 trillion next year. 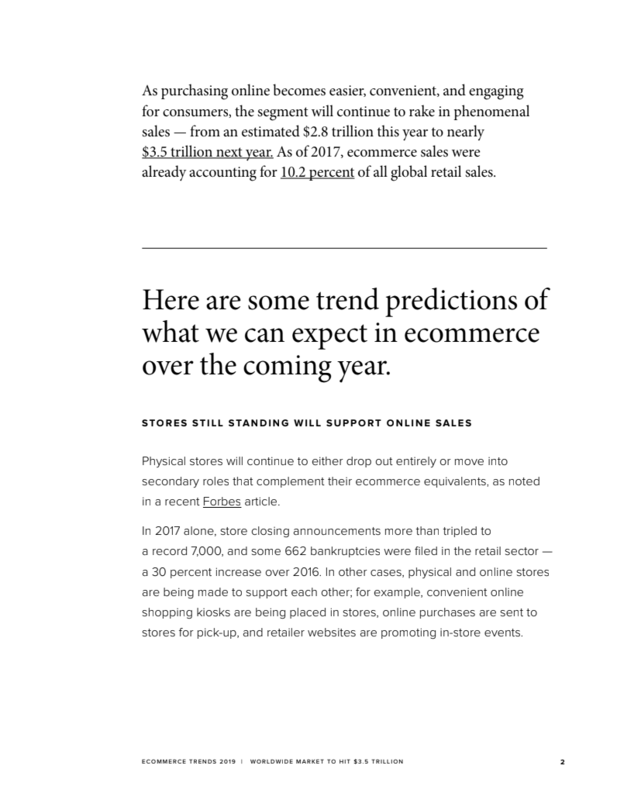 Retailers need to become more sophisticated and innovative to stay ahead as ecommerce continues to grow. 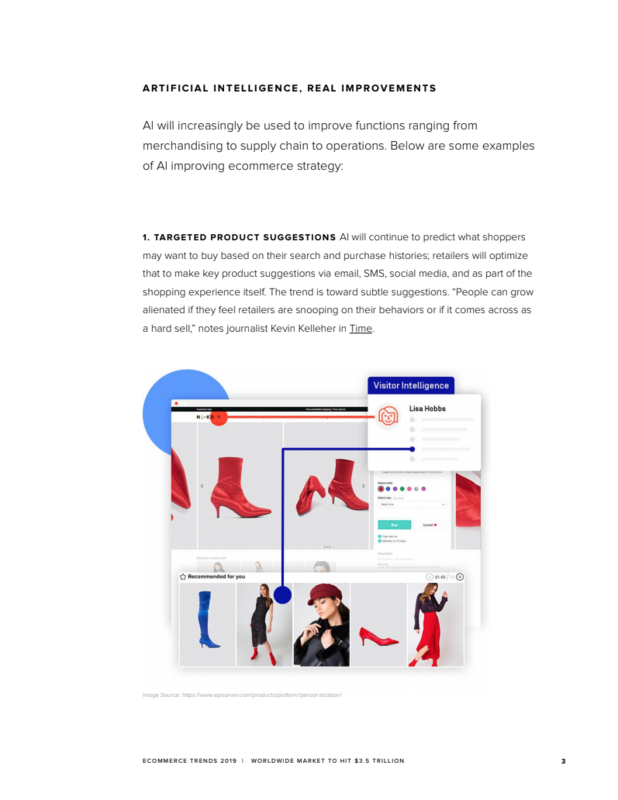 In this whitepaper, you will learn more about the trends that are changing how consumers shop online and gain insight into what the future of ecommerce holds. 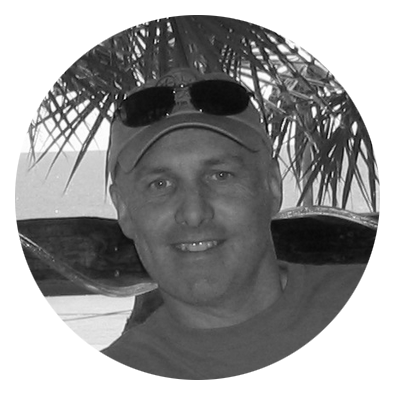 "The user experience and performance of the site have exceeded our expectations. Since it launched, online sales have increased. The redesign and replatform project went smoothly. Corra’s leadership has always been attentive to our needs, and their team includes incredibly smart individuals." 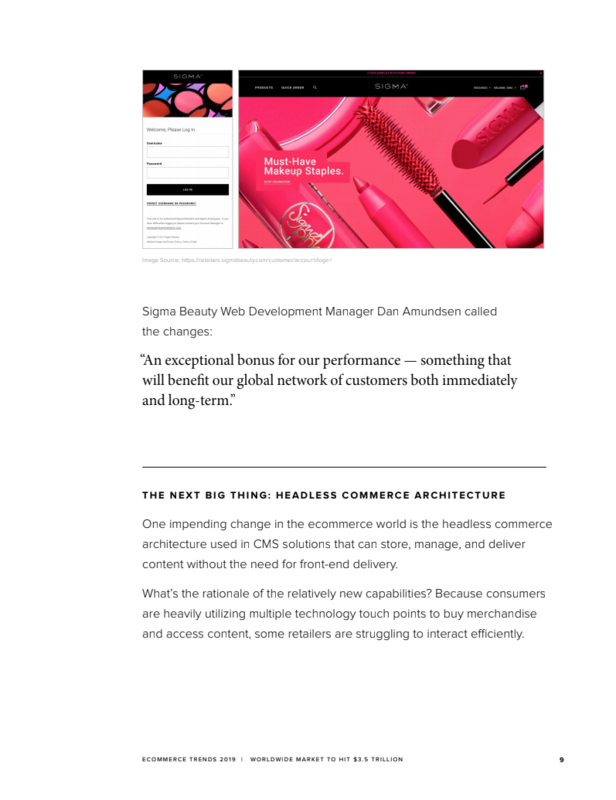 "Sigma Beauty chose Magento because we needed a scalable platform that would fulfill the needs of both our growing B2C and B2B businesses. 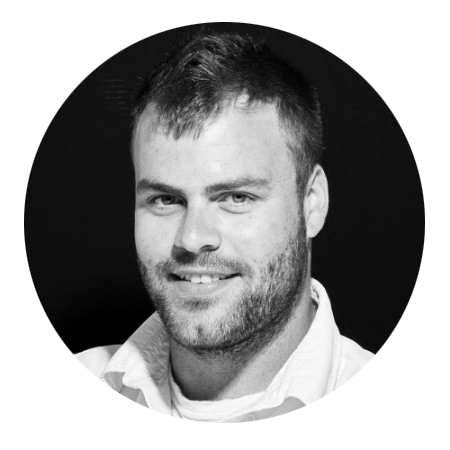 Hosting on the Magento Commerce Cloud AWS-based infrastructure was an exceptional bonus for our performance – something that will bene t our global network of customers both immediately, and long-term."